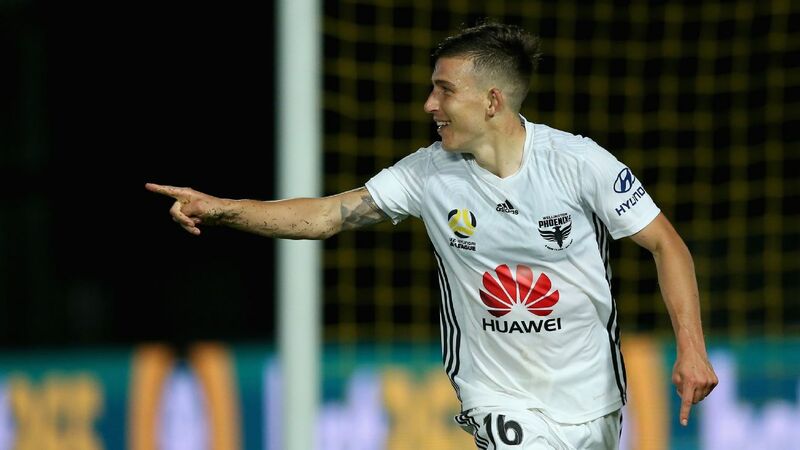 Alexander Baumjohann's second half equaliser was enough to rescue a point for Western Sydney in an enthralling 1-1 draw at the ANZ stadium. Rudan is expected to return to Australia and there has been speculation he could take the coaching reins at one of the two clubs set to join the A-League in the next two seasons. 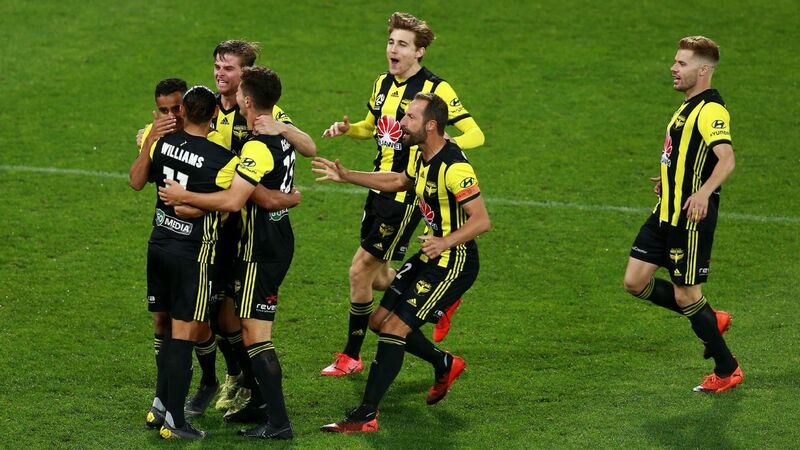 In his debut season as an A-League coach, Rudan has guided the previously-struggling Phoenix into the finals series for the first time since 2015. "This has been one of the most difficult decisions I've had to make in my career. I came here wanting a project I could sink my teeth into and really make a difference to our sport," Rudan said in a club statement. "I've said it before, this football club is special. There are wonderful people here that make this club what it is. The people of Wellington and New Zealand have truly embraced me. "The reasoning behind making the announcement now is to put a stop to all the speculation out there and to completely focus on finals football."